Faced with a struggle for survival, sandwiched between headstrong students and colleagues eager to see him cut down to size, Adam knows no other course than to keep teaching law as he believes it must be taught - as a global, complex and multi-faceted phenomenon in which American law is just one part of the picture. In a world in which the old certainties have been swept away, in which torture happens on our doorstep, and inequalities multiply, more than ever Adam wants his students to understand that they hold the key to a better, more just, future. 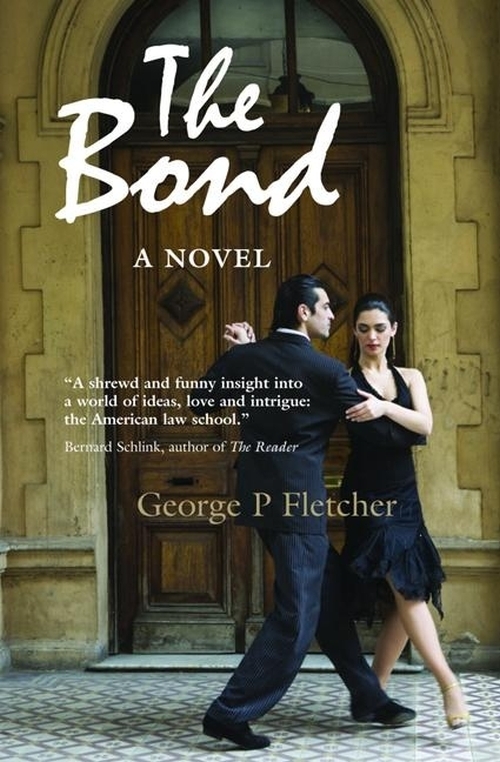 This novel by acclaimed Columbia Professor of Law, George Fletcher, is at one and the same time a tale of university life and a fascinating journey into the philosophical world of law. By turns provocative, challenging, shocking and amusing, THE BOND will change forever the way law students (and their teachers) think about the law. "A shrewd and funny insight into a world of ideas, love and intrigue: the American law school"
Bernard Schlink, author of The Reader. 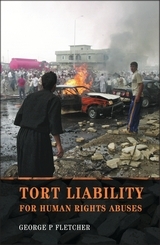 "This novel provides a unique insight into the workings of the legal mind and the inner life of law schools." 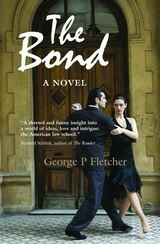 “Reading The Bond whetted my appetite for the philosophy of law; it was an informative, satisfactory journey into a world I had to remind myself was fictional. Here is a fictional work that actually teaches something about the law classroom and our world of ever-changing and conflicting values. Fletcher writes with mastery, using an assured, gentle pace and a style so clean and clear it seems impossible for fiction. Here is a fantastic output of realistic detail, and great use of setting and context; a book of ideas. George P Fletcher is the Cardozo Professor of Jurisprudence at Columbia University in New York.